Thank you for giving us your input. We value your opinion. 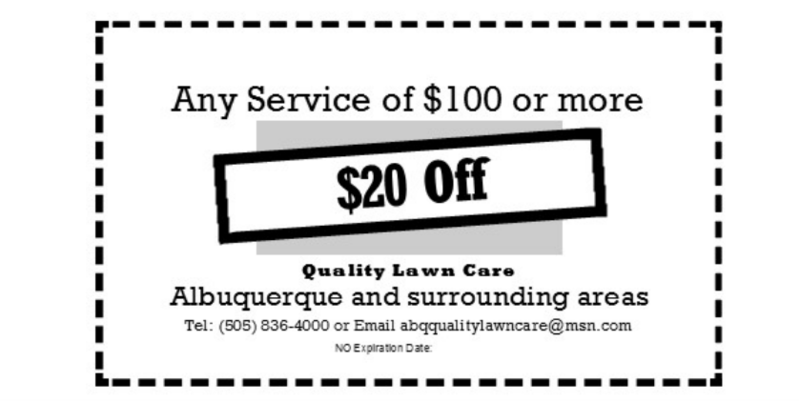 Please accept this coupon as a token of our appreciation. Print this page to use on your next service.